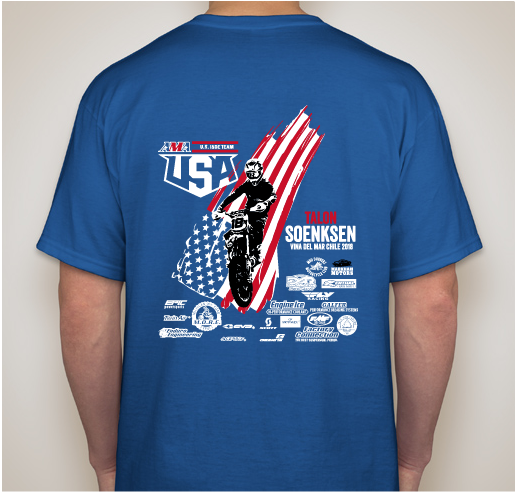 Please support Talon Soenksen as he represents Team USA in Chile! All funds raised will be paid directly to Talon Soenksen for Talon's ISDE Trip to Chile 2018. 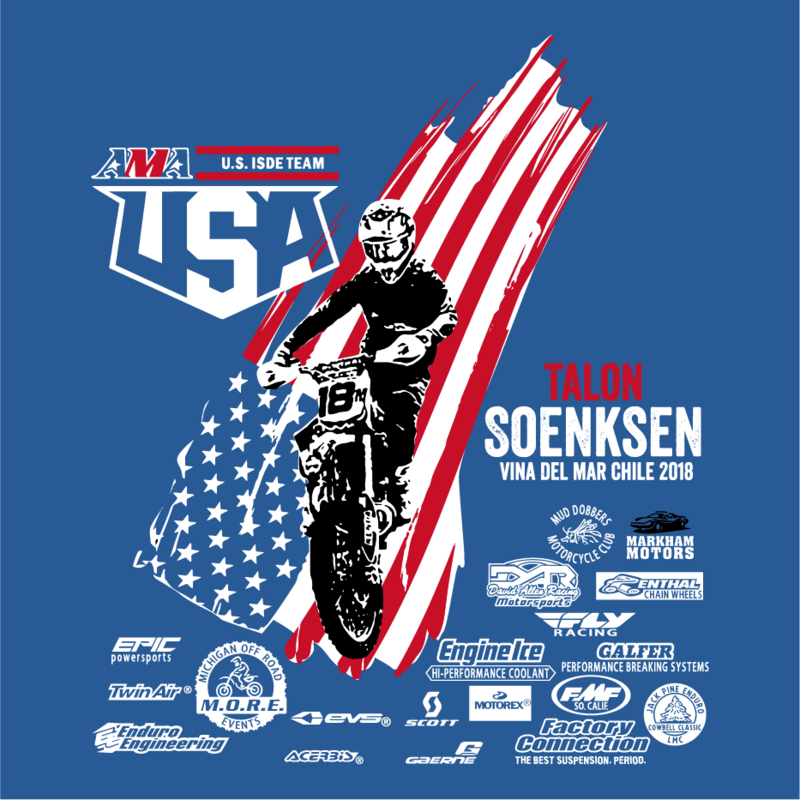 Please support Talon's as he represents Team USA in Chile for the International Six Day Enduro in Vina del Mar, Chile November 2018. 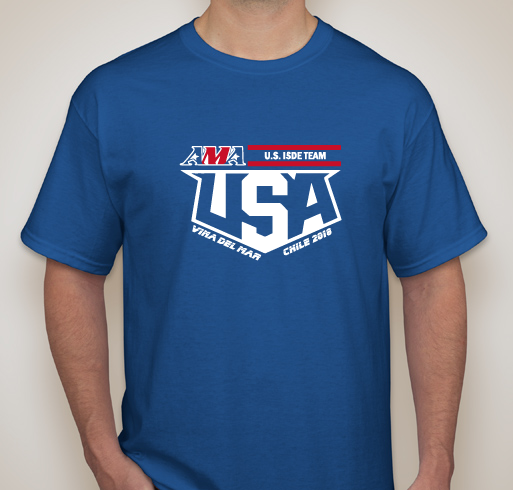 I look forward to representing the United States in the most prestigious and longest running off-road event. 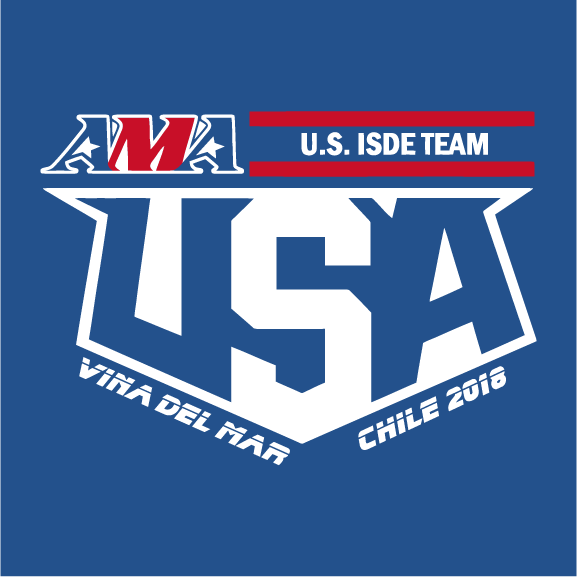 The 93rd edition of the International Six Day Enduro is being held in Vina del Mar, Chile November 12th-17th, 2018. I am beyond excited to have this opportunity as one of 20 people to represent my country at 18 years old and have been dreaming about this since I was a little kid. Like the Olympics, this trip is self-funded and I could use any amount to help cover the cost of this opportunity. I can't thank everyone enough for helping me out and especially my parents for everything they have to done to get me where I am! Now I have to show the world what I can do!! I would appreciate your support in any way you can. You can also donate here! I'm an old school Hare Scramble rider from the 80's and I now get watch my son race. I can appreciate the hard work it takes to ride at Talon's level. I would like to wish Talon the best of luck!! Share Why You Support "Talon's Journey to South America"